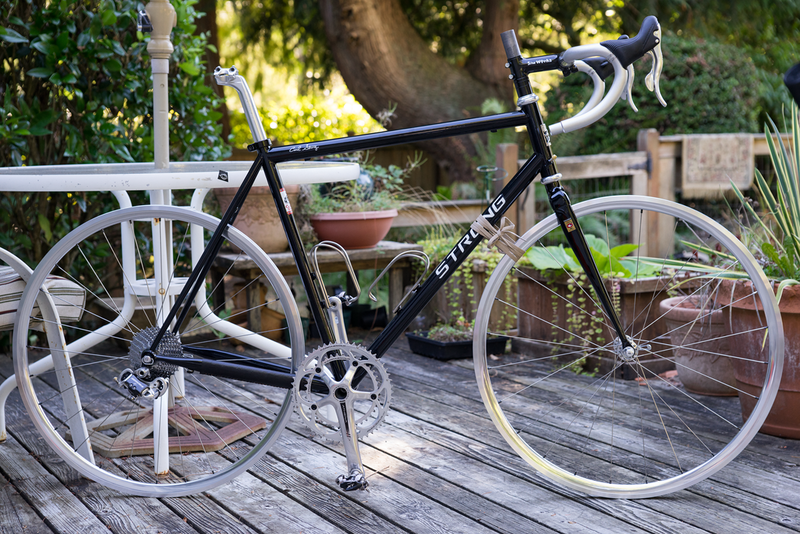 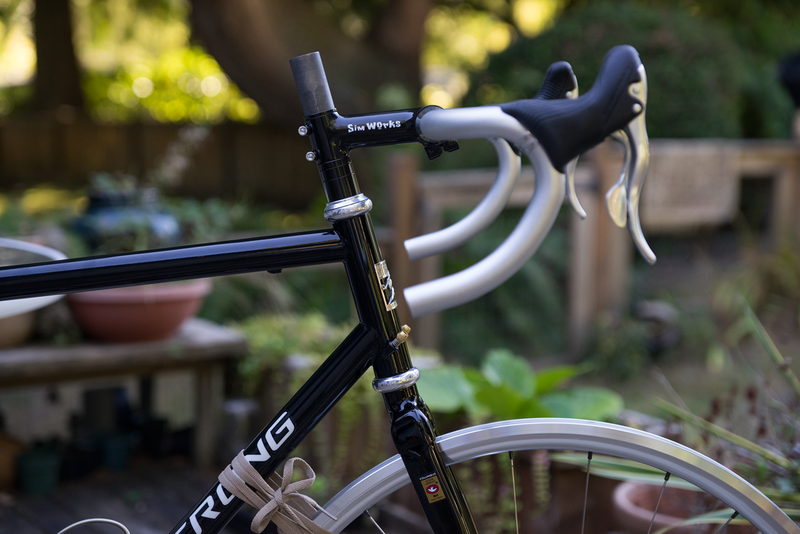 today the mailman was kind enough to bring me the Strong’s new stem and spacers, a gorgeous fillet brazed steel Sim Works Caroline stem made by Nitto in Japan. 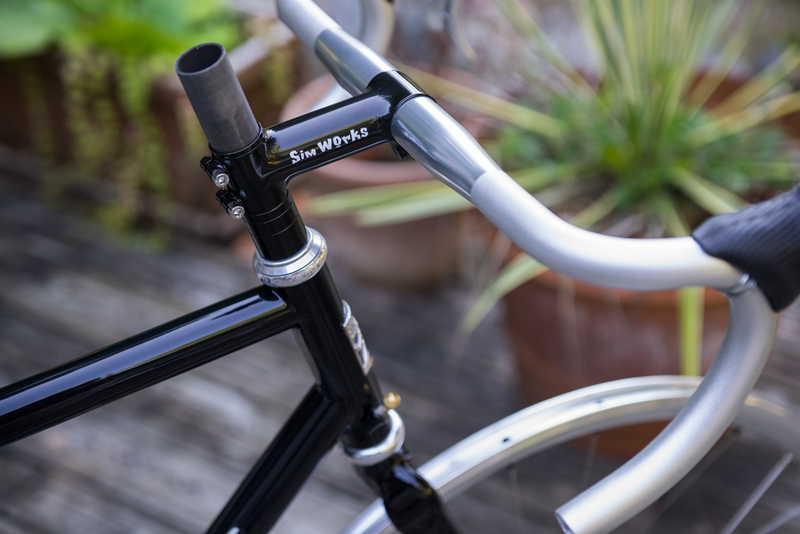 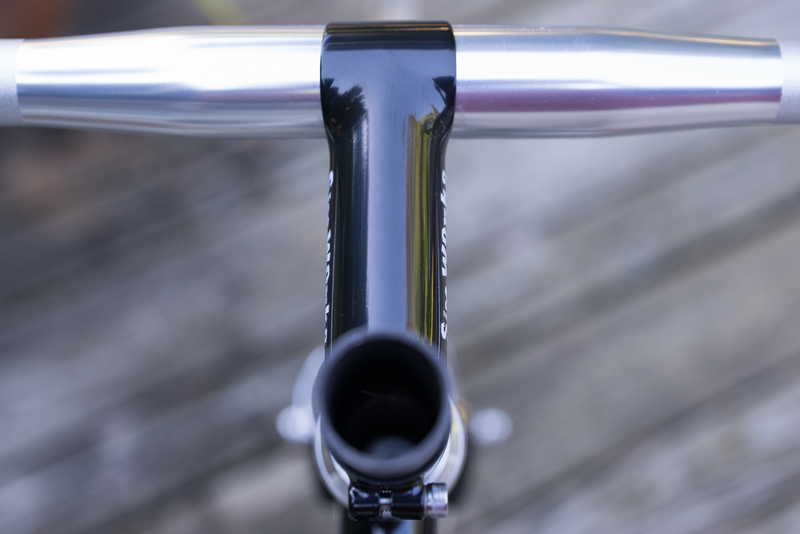 the spacers are also made by Sim Works and match the stem great! 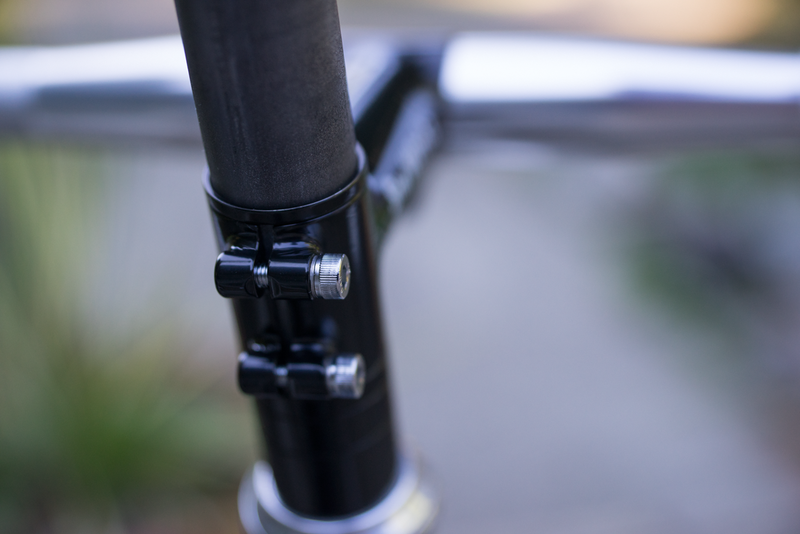 they’re actually the nicest, thinnest steel spacers I’ve seen! 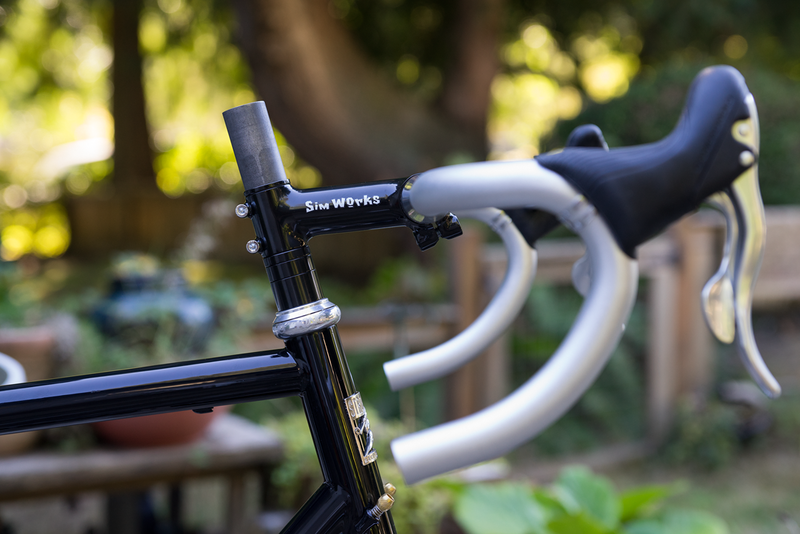 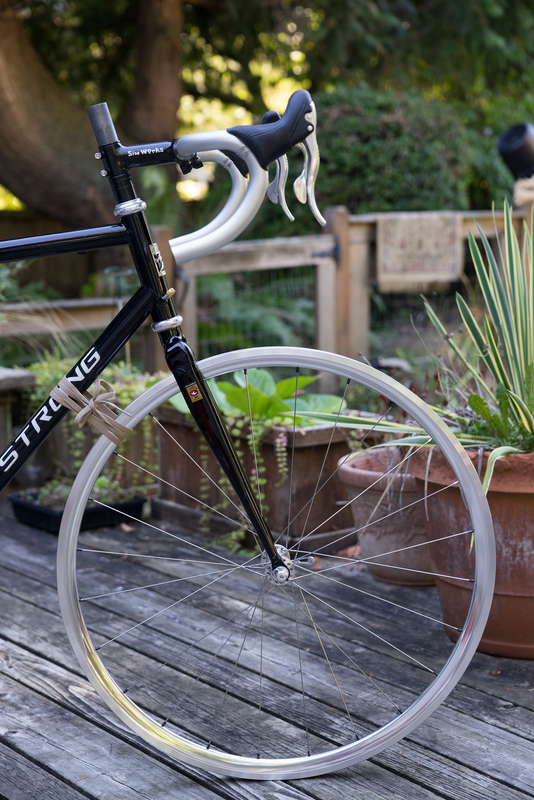 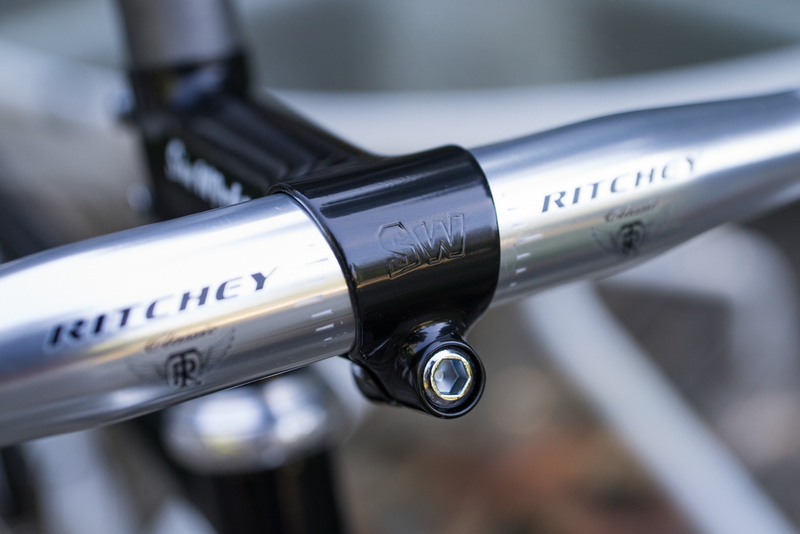 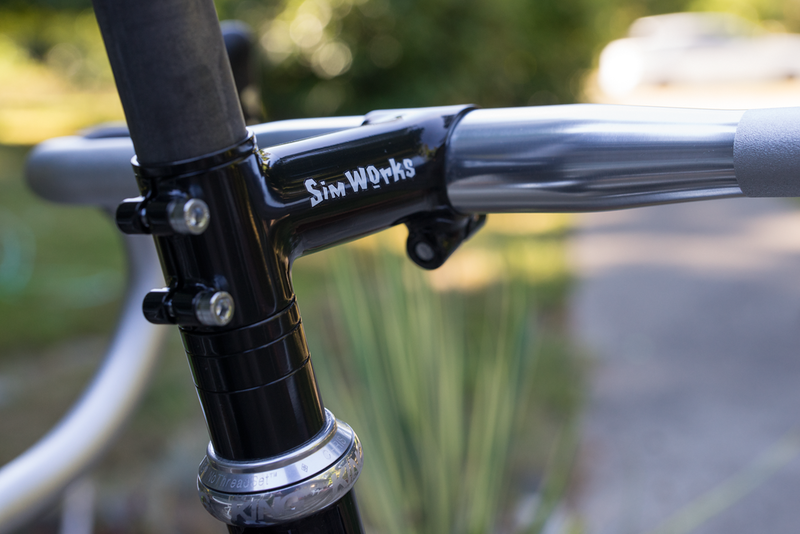 the stem is an awesome combination of 1 1/8″ on the steerer end and also being for 31.8 bars! 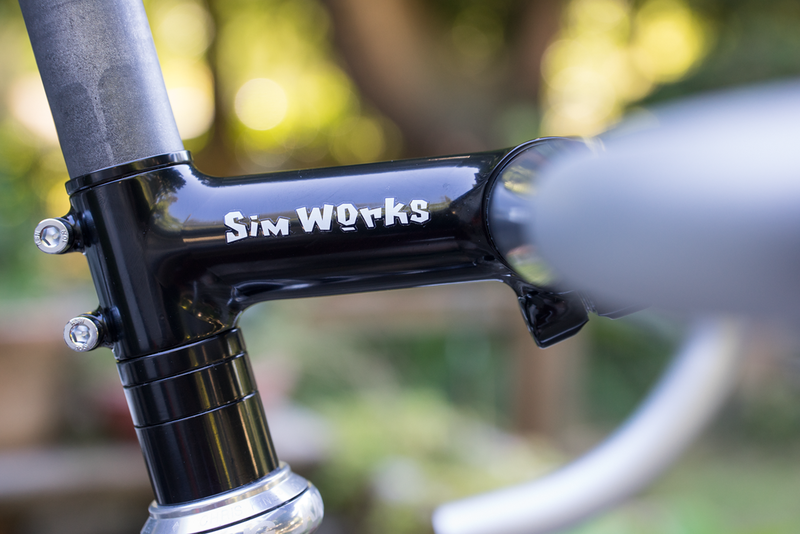 I definitely plan on buying some more Sim Works products for a couple of my other builds!